BS6121. Indoor glands for SWA/XPLE cable. 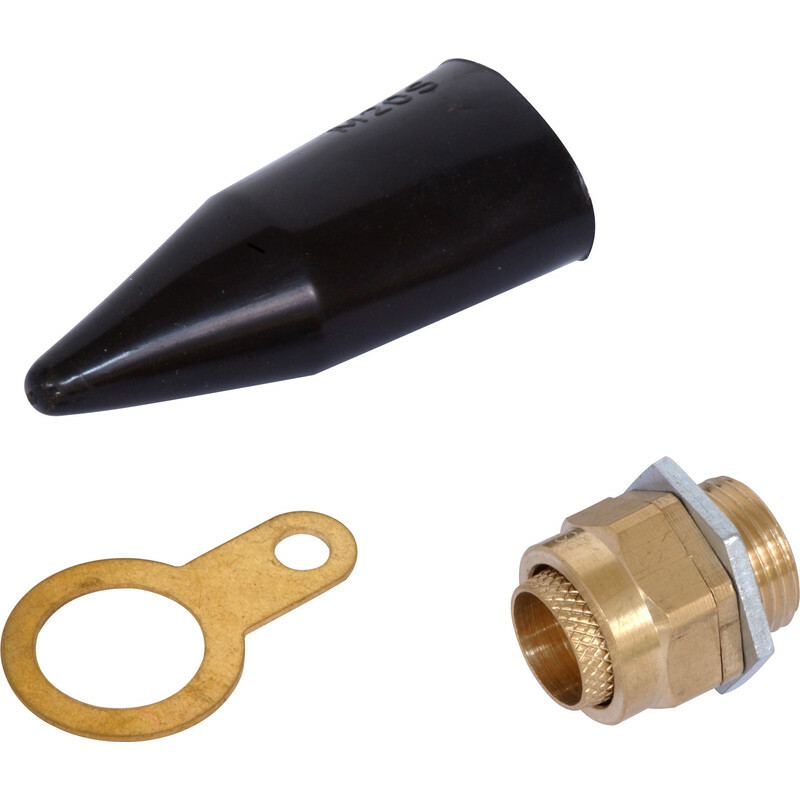 Gland Kit BW Interior 20mm Small (2pk) is rated 5.0 out of 5 by 3. Rated 5 out of 5 by MeasureTwice from Good quality... Bonus is, you get two! Does everything you would expect. One thing to note is that this kit includes a gland for both ends of the cable run, which isn't clear either online or in the catalogue.